From tea parties to picnics! 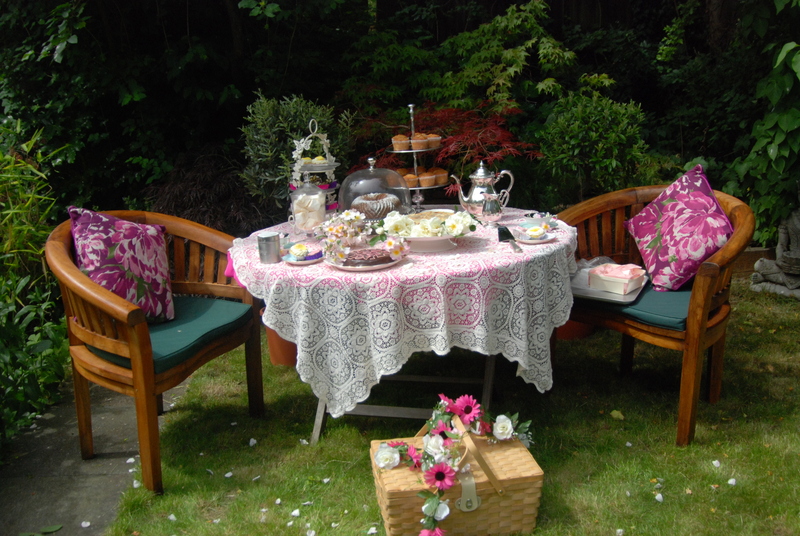 If you’re looking for something different what about a tea party – mad hatter’s, retro or flowers and doilies? We can make a range of tea party goodies for a special occasion. Or what about a cream tea at home with freshly baked scones, preserves and clotted cream along with cakes and pastries for a memorable afternoon? We can serve as well as provide the teas in certain areas of London. Call us for more information. If you’re going on a picnic, surprise your friends and family with a hamper filled with sweet delights. Or maybe you’d like a hamper just for two with luscious and tempting sweet bites.